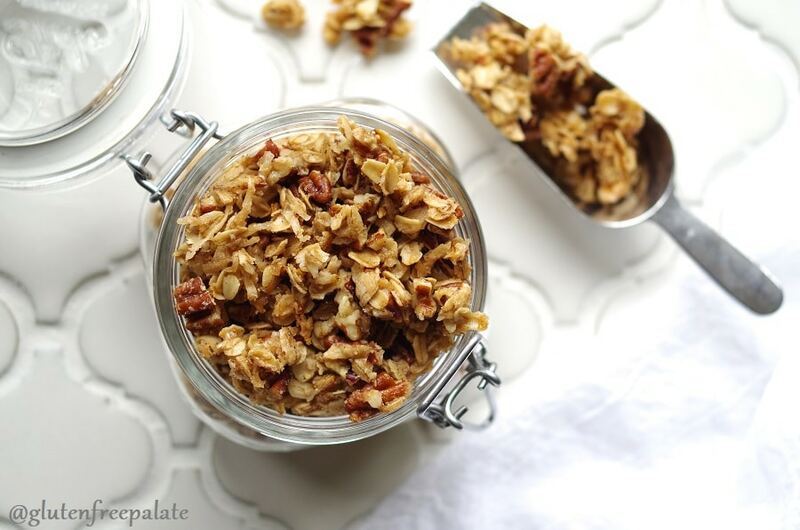 Perfectly crunchy Gluten-Free Granola that’s also dairy-free. Finding a good Gluten-Free Granola in the stores can be hard and expensive. 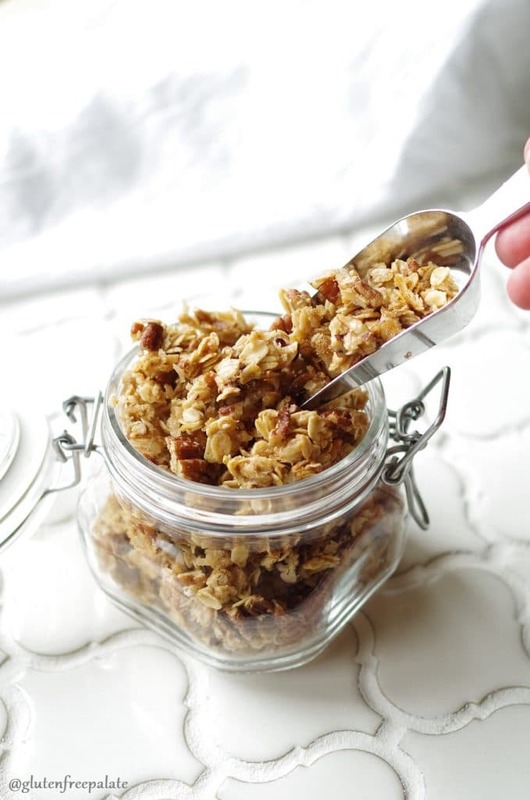 You can make home-baked granola with a few simple ingredients, saving on time and money. One of my favorite breakfasts has been, and probably always will be, granola. It’s such a versatile breakfast food. Granola with yogurt, granola with milk, mixed with berries, or honestly, just by the handful as a snack. 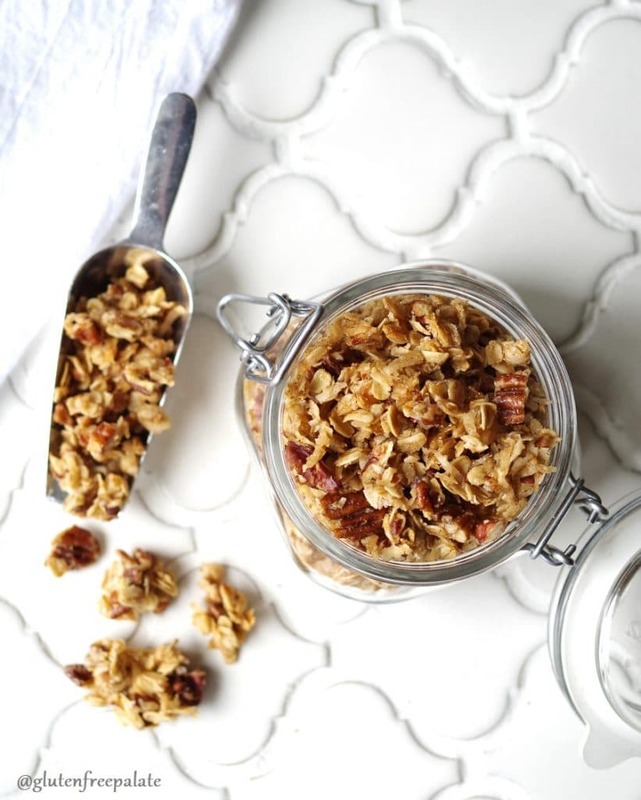 Not only is it versatile, but there are so many variations available, and you can honestly tweak your granola recipe to suit whatever your heart, and stomach, desire. 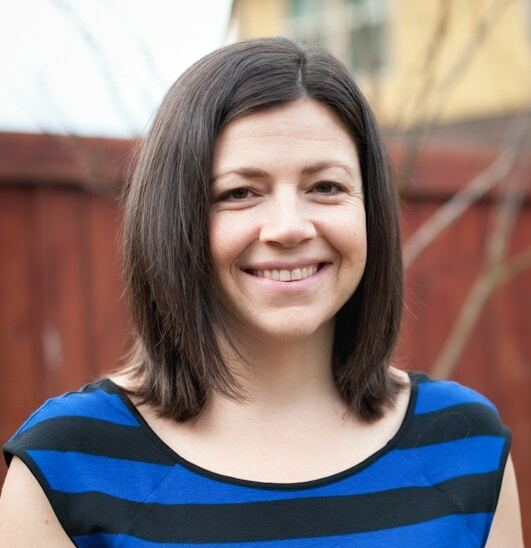 Once you start eating gluten-free, for whatever reason, you start realizing that a lot of your favorite staple foods are no longer readily available in a gluten-free form. No worries. 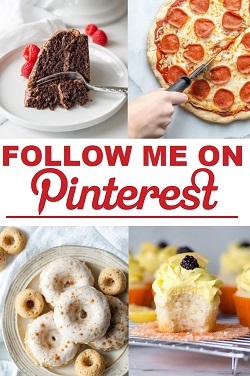 With all the recipes and resources nowadays, you’ll still be able to enjoy your favorite foods. Gluten-free oats can be kind of finicky, and I honestly sometimes have a hard time trusting packaged gluten-free granola. Despite their convenience, I feel a lot better about the integrity of my granola if I’ve cooked it myself using certified gluten-free oats. And while homemade granola can seem like a daunting task, it’s incredibly simple to bake at home. 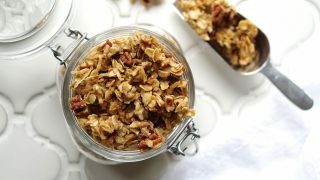 One thing that I really love about homemade granola, is that you really can do anything with this recipe. You can add chocolate chips, raisins, craisins, dried blueberries, or any other dried fruit. Aside from the base ingredients of the recipe, you can tweak it to perfectly match your gluten-free tastes. Enjoy! Perfectly crunchy Gluten-Free Granola that's also dairy-free. 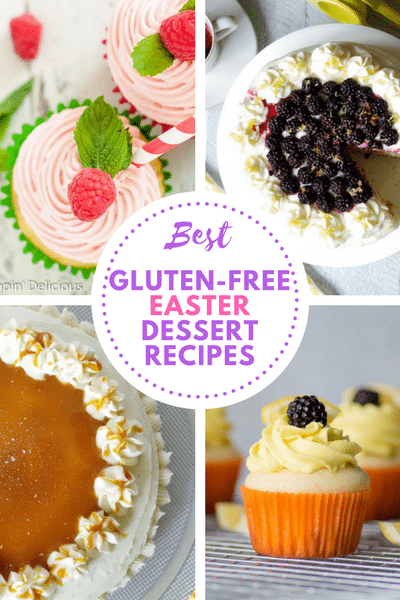 Optional: 1/2 cup mini gluten-free dairy-free chocolate chips or dried fruit, chopped. Preheat oven to 275°F (180°C). Line a 15"X10" jellyroll pan with foil; set aside. In a large saucepan over medium heat, heat the first 3 ingredients stirring constantly, until the brown sugar melts. Stir in pecans, coconut, cinnamon, and oats. Remove from the heat and spread the granola lightly onto the foil lined jellyroll pan. Bake for 35 minutes or until golden brown. Don't stir, it will help it stay clumped together. Remove from oven and sprinkle salt over granola. If desired,stir in mini chocolate chips or dried fruit. Store in a glass quart jar or a sealed container for up to two weeks.